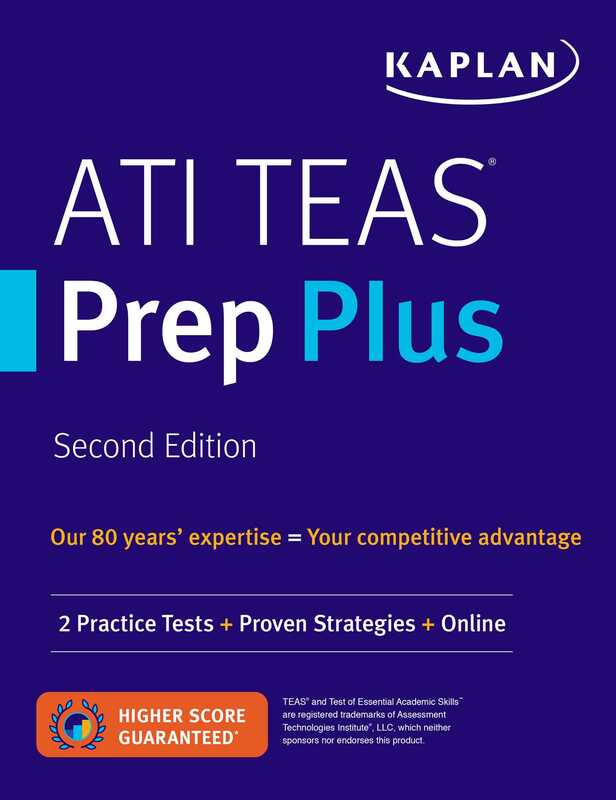 Kaplan's ATI TEAS Prep Plus provides comprehensive content review, realistic practice, and expert advice to help you face the test with confidence and get into the school of your choice. Kaplan's content review and practice questions are developed and tailored to the TEAS 6 for the most up-to-date prep. Our exam-focused instruction and targeted practice help you make the most of your study time. Kaplan is so certain that ATI TEAS Prep Plus offers the guidance you need that we guarantee it: After studying with our online resources and book, you'll score higher on the exam—or you'll get your money back. Kaplan's expert nursing faculty reviews and updates content annually.